Electrical grids worldwide have become more susceptible to cyber attacks due to the use of industrial control systems, according to market analysts ABI Research. Spending on cybersecurity to protect infrastructure will total $2.9 billion by the end of 2013, the analyst claims. 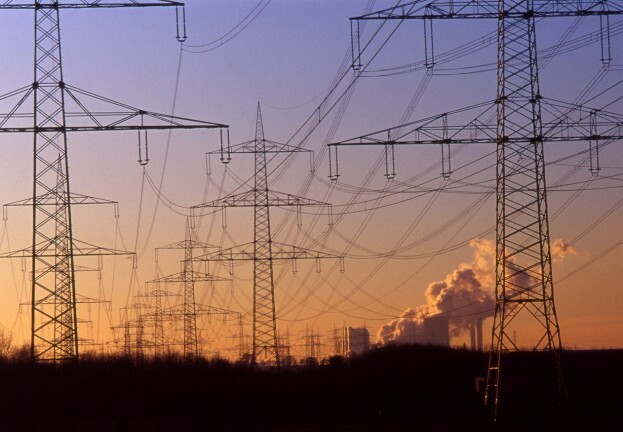 “Cyber-attacks that can cause serious damage to electrical grids are a reality. Operators need to view cyber security as a core, integrated requirement of their offering and not as a secondary add-on,” says Michela Menting, ABI Research’s senior analyst for cyber security. Menting says that government efforts to tackle vulnerabilities are raising awareness of the issue, and that companies such as Alliander, Enel, and E.On Nordic have already “made significant efforts at implementing a cybersecurity culture”. This April, a spear-phishing attack which targeted an American electrical company was documented in this month’s Monitor report from the Department of Homeland Security’s Industrial Control Systems Cyber Emergency Response Team (ICS-CERT).